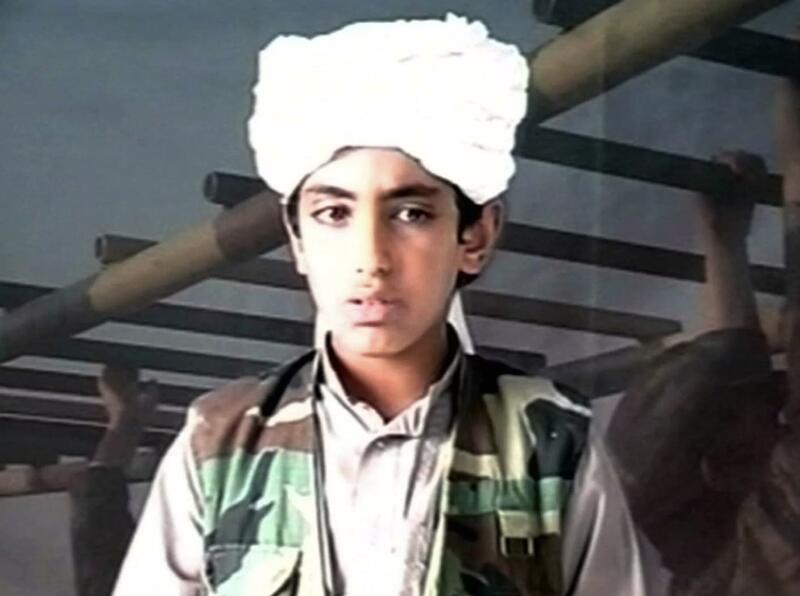 Hamza bin Laden, the son of Osama bin Laden, has married the daughter of Mohammed Atta, one of the ringleaders behind the 9/11 terror attacks. The marriage was revealed by Osama bin Laden’s half brothers in a recent interview with The Guardian in which they said they believed Hamza had taken a senior position within al-Qaeda and was aiming to avenge the death of his father. We have heard [Hamza] has married the daughter of Mohammed Atta. We’re not sure where he is, but it could be Afghanistan. Hamza is the son of one of Osama’s three surviving wives, Khairiah Sabar, who was living in the compound in Abbottabad with Osama when he was killed by US Navy Seals in 2011. Hamza has since made a number of public statements to al-Qaida followers, and is seen as a deputy to the terrorist group’s current leader, Ayman al-Zawahiri, according to The Guardian. Because of this, intelligence agencies have been focussing on the whereabouts of Hamza, viewing him as a potential figurehead for al-Qaeda, encouraging followers and inciting them into action. The marriage between two people whose parents were both heavily involved in the 9/11 terror attacks suggests that, 17 years later, the legacy of the awful events still remains a central part of al-Qaeda and its followers. Before Osama’s death, one of his other sons, Saad, was killed in a drone strike in Afghanistan, while a third, Khalid, was also killed in the US raid in Abbottabad. Letters seized from his compound and allegedly written by Osama apparently suggest he was working to have Hamza replace him within the organisation. Bin Laden’s surviving wives and children are now living in Saudi Arabia where they remain in close contact with Bin Laden’s mother, Alia Ghanem. Ghanem is now in her 70s, and she described her son Osama’s personality as a child as ‘very good’ and ‘shy’. She added that he was deeply religious when he was younger.